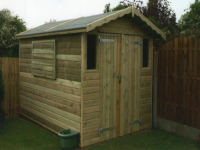 At Bembridges we specialise in custom made Sheds, Garages, Fences, Gates, and Summerhouses. 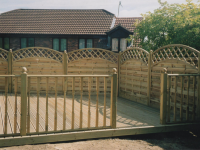 All our products are hand-built to order at our Woodyard using only quality materials. 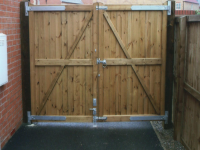 We have a team of highly skilled and experienced fitters who will setup your structure. 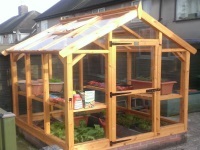 We are a small family-run business, trading in Chesterfield for more than 60 years. 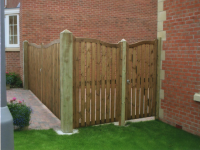 We offer a personal friendly service from our experienced staff. 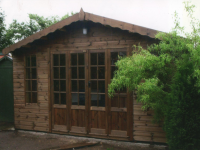 All our buildings are manufactured on site and we maintain a high quality standard at competitive prices.